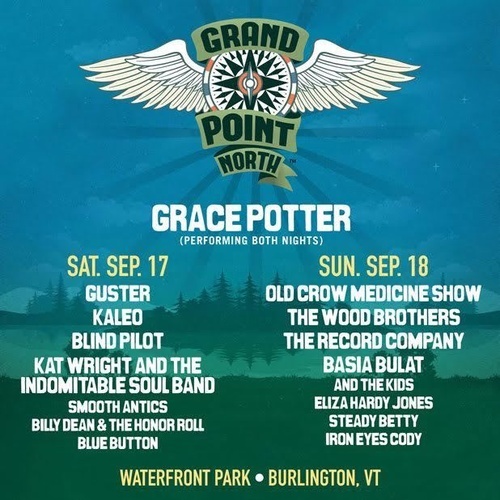 Vermont native Grace Potter will return to her home state to take the stage for the 6th annual Grand Point North Festival. 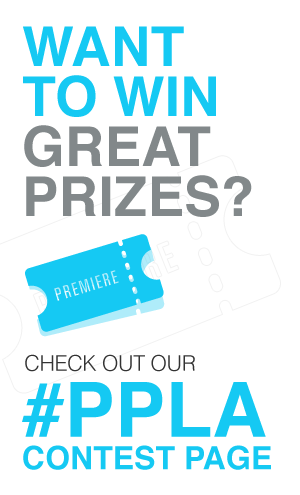 The festival will be taking place at Burlington’s Waterfront Park September 17 and 18, 2016. The lineup includes a two-night headline by Grace Potter, with performances by Guster, Old Crow Medicine Show, The Wood Brothers, and one of our recent favorites, Kaleo, plus more. The event will help showcase some of Vermont’s local businesses. Attendees can attend complimentary yoga classes both days and sample eats through Grand Point Local. Curated by Vermont’s own The Skinny Pancake, Grand Point Local offers a collection of homegrown food and products by surrounding restaurants and business that are available for purchase. For the art enthusiasts, Potter’s sister Charlotte Potter, has helped to curate Grand Point Weird, an intensive collaborative project between Brooklyn based painter, Esteban del Valle, and students from the Vermont Governor’s Institute on the Arts. The festival is being thrown in conjunction with Higher Ground. Two day passes and single day tickets are still available for purchase here.